This book is composed of thirteen chapters. Chapter 1 provides a short overview of the Air Transport System, from both the micro- and macro-level structure. It covers the descriptions and definitions of the main system elements: air carriers, airports and air navigation service providers, as well as personnel, equipment, procedures and the environment. Chapter 2 introduces the reader to the basic concepts in air transport risk and safety. This chapter covers the definitions of safety, hazards, risk, incidents and accidents. It further explains safety criteria, safety barriers, safety regulatory requirements, and finally it compares Safety I and Safety II concepts. 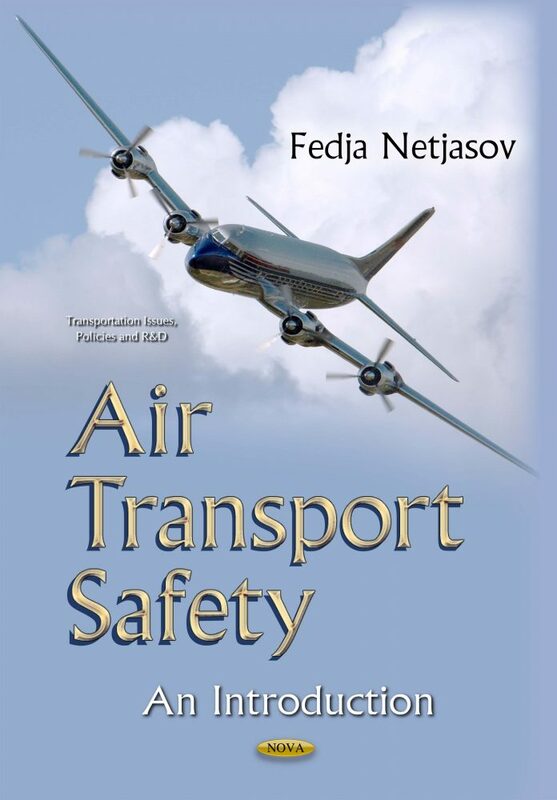 Chapter 3 covers the field of Air Transport Safety Metrics and Records. Here safety metrics, accident statistics and safety records are explained and illustrated. Finally, a safety comparison of transport modes is made. Chapter 4 presents Sources of Accident/Incident Information. Explained here is how safety-related events (incidents and accidents) are investigated and what the phases of the investigation process are, as well as how safety information is collected. Chapter 5 describes the main safety issues in contemporary air transport. They are grouped into three sets: airport, air navigation service providers and air carriers safety issues. To the author’s best knowledge this book presents a unique systematization of knowledge in the field of air transport safety. It could be of interest to a relatively wide readership. It is mainly intended for graduate students of technical universities but it may also be of particular interest to aviation and other professionals close to aviation who are engaged and interested in the subject matter.